Home » To wear » Negarin Nancy wool shorts, Midnight blue. 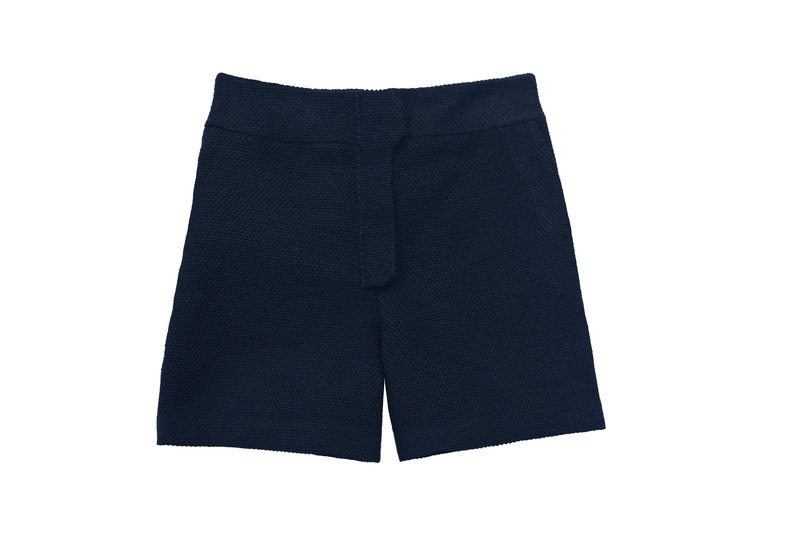 Negarin Nancy wool shorts, Midnight blue. Thick wool midnight blue shorts to wear with tights.